Forced medication or Sell hearings are relatively rare. As such, there is not a lot written about how to approach them. 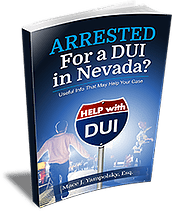 For a criminal defense lawyer, it is not simply a matter opposing the prosecution’s position because your client does not want to take his or her medication. Rather, the forcible administration of medication could have profound impact on trial strategy as well as longer-term health consequences. 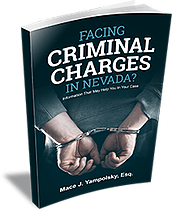 This chapter by Attorney Mace Yampolsky provides background on the litigation surrounding forced medication as well as provides practical tips for preparing for a hearing on forced medication.